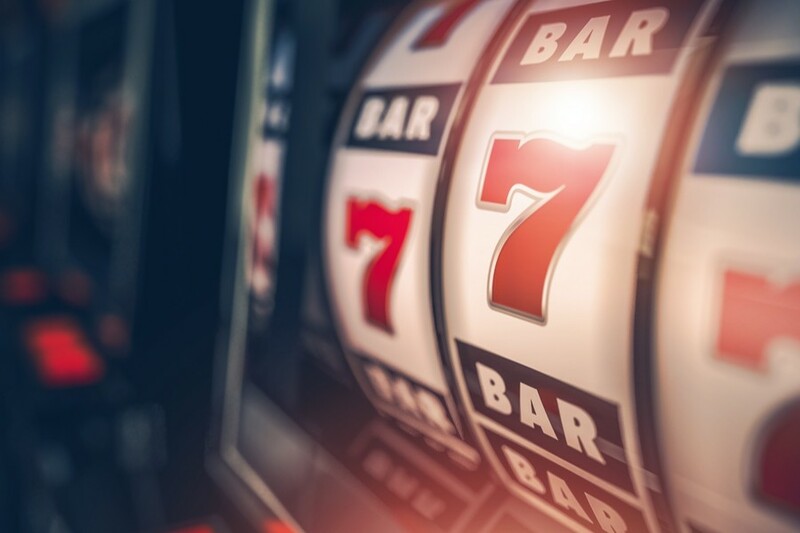 This seminar, organised by DECIPHer, brings together a panel of expert presenters to discuss current research in gambling and its implications for population and public health. The aim of the seminar is to develop a shared agenda and identify potential collaborations for future research on problem gambling. The seminar is free of charge, lunch and beverages will be provided.